The Indian diaspora, spread across the world, celebrates Diwali with pomp and show. 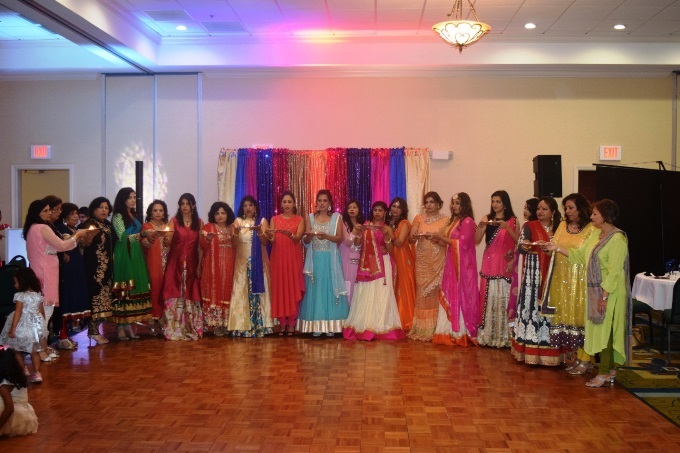 The Greater Atlanta Punjabi Society (GAPS) celebrated Diwali 2016 on October 15 at the Holiday Inn Roswell with a night of glamour, glitz, and lights, full of fun, food, and fireworks. There were fantastic door prizes and raffles to win. The program began with a speech by Mr. Chander Gandhi, a former Indian consulate officer who shared his poetry befitting to the occasion. He then explained the story and the significance of the Diwali celebrations. 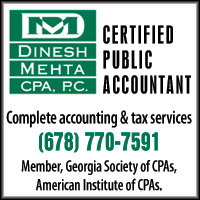 Diwali is a premier festival for Indians, celebrated by Hindus, Sikhs, and Jains all over the world. 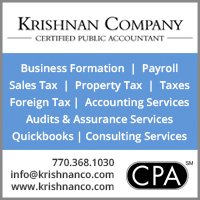 Diwali, called the festival of lights, signifies the triumph of light over darkness and good over evil. Per Hindu mythology, the day corresponds to the return of Lord Rama and his wife Sita to Ayodhya after 14 years of exile, during which Lord Rama defeated the demon king Ravana. 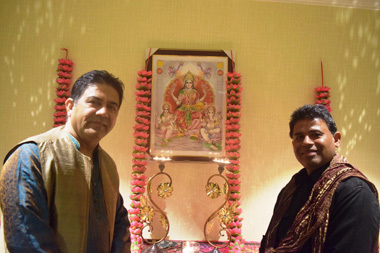 The cultural event began with a “Lakshmi Ji Aarti” devoted to the Hindu goddess of wealth and prosperity Lakshmi. 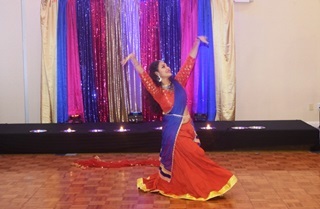 Then Sagnika Mukherjee from Sagnika Dance School performed an elegant classical dance to the song “Jalte Diye.” She also danced to a Bollywood medley. Next was another Bollywood dance by Dalaria, a dancer of Turkish origin who fell in love with Bollywood and does professional dance shows. A fashion show directed by Savita Bajaj had beautiful ladies draped in colorful Indian costumes walking the ramp to cheers of the crowd. Models were Amrapali, Anjali, Amandeep, Deepti, Farzana, Kamlesh, Mumtaz, Neetu, Neha, Poochie, Pallavi, and Sona. 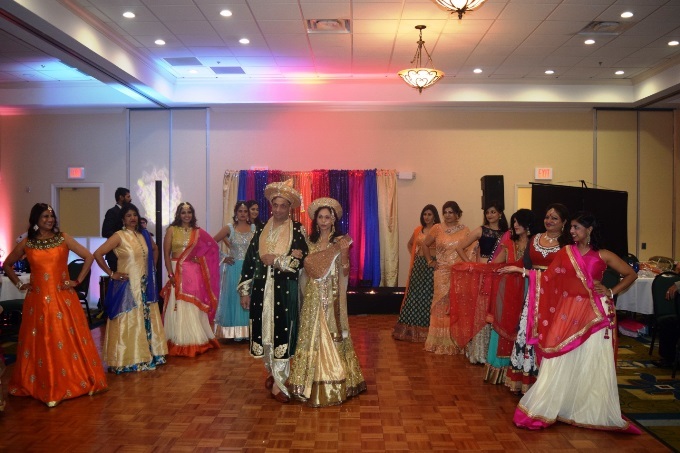 Then Kamlesh Chugh’s dance group (Amrapali, Deepti, Farzana, Kamlesh, Mumtaz, Neha, Neetu, Poochie, and Sona) rocked the stage with popular Bollywood hits. Mouthwatering snacks were served at the beginning of the evening, followed by a multicourse buffet dinner at the end. Emcee Vikas Goyal made sure there were no dull moments with his witty remarks and perfect sense of timing. 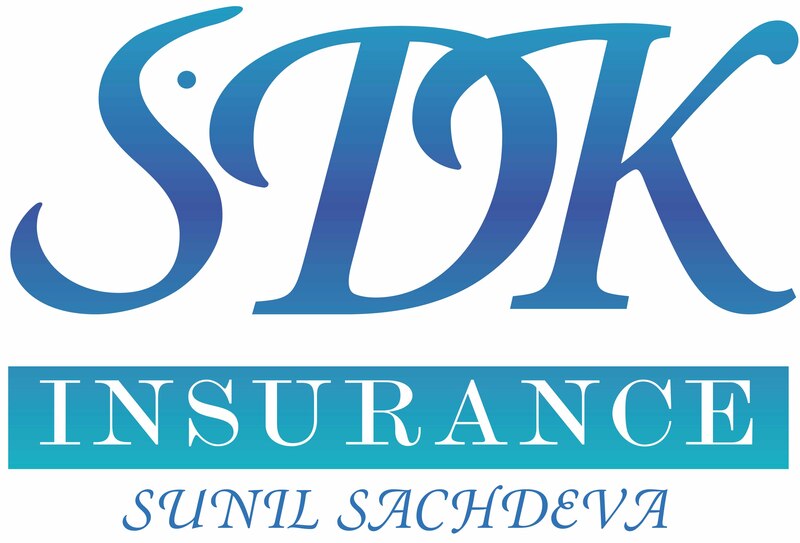 Executive committee Krishan Goyal, Kamlesh Chugh, Sachin Gupta, Kapil Handa, and Jasjeet Singh wished everyone a very happy and prosperous Diwali and new year. Board of directors Vir Nanda, Kiran Agnihotri, Krishan Goyal, Ani Agnihotri, Kapil Handa, Mahesh Sachdeva, R. D. Sharma, and Washy Nainani thanked all. 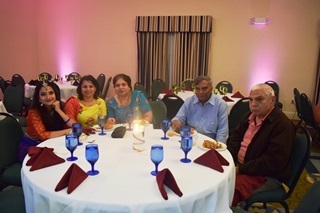 Planning committee Neha Partain, Madhavi Narula, Surinder Lalli, Santokh Dillon, and Chander Gambhir did excellent work.